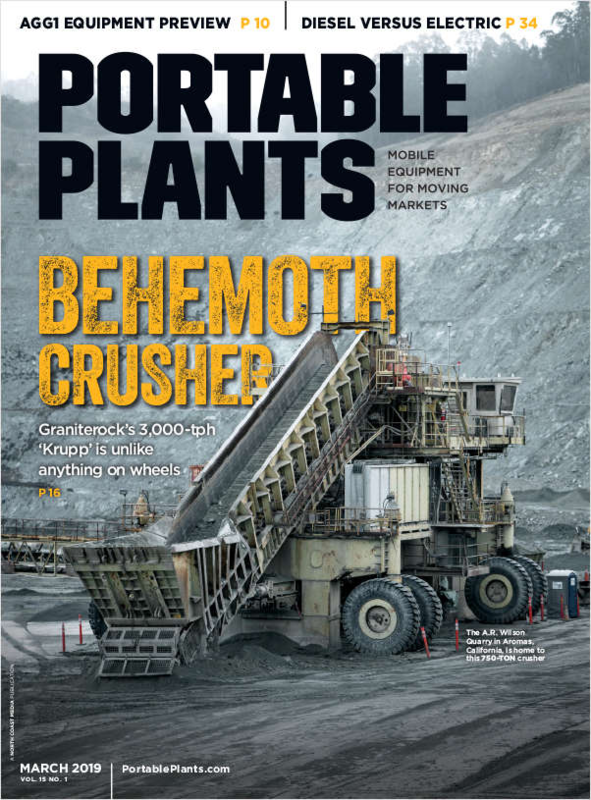 Throughout the year, our editorial content will cover topics such as crushers, shredders, grinders and chippers. We'll spotlight the latest portable plants in these areas and share success stories from the field. In addition, readers can expect content spotlighting safety as well as covering the latest mobile equipment and attachments. And you don't want to miss our annual Buyers' Guide which includes supplier listings. Screening plants and conveyors will also be highlighted. Don’t engineer by coincidence--design it like you mean it! An introduction to meditation for beginners and skeptics. A journey through the Hadoop backup and recovery philosophy. Use these helpful tips to help you create a classy career portfolio. Drones for Dummies (FREE eBook Valued at $16.99) Plus a Chance to Win a Parrot Bebop Drone!